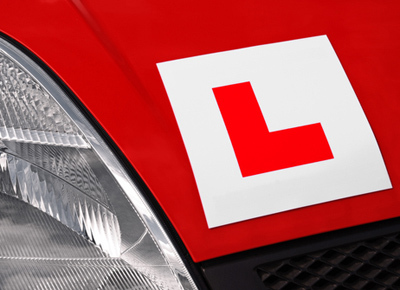 We have been established for over 27 years and have converted many potential driving instructors into fully qualified instructors for the last 10 years. During this period, our reputation and team grew to now over 25 instructors of male and female instructors teaching manual and automatic in areas around London. We have carefully, through constant updates from the DSA, developed a unique, tried and tested teaching technique of teaching how to teach, that ensures each candidate has an excellent chance of passing all three parts of the course, first time. We are so confident in our abilities, that if you do not pass the Part 2 or Part 3 test first time, then the next test is FREE! How many establishments can offer that? We have also helped potential driving instructors from other sub-standard establishments to get through the tests even if they have or still do held pink trainee licences.